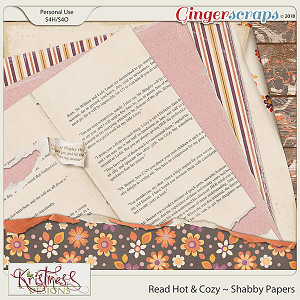 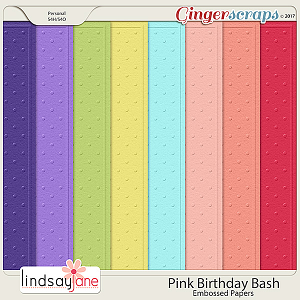 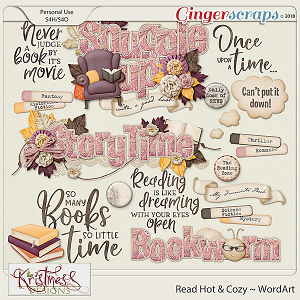 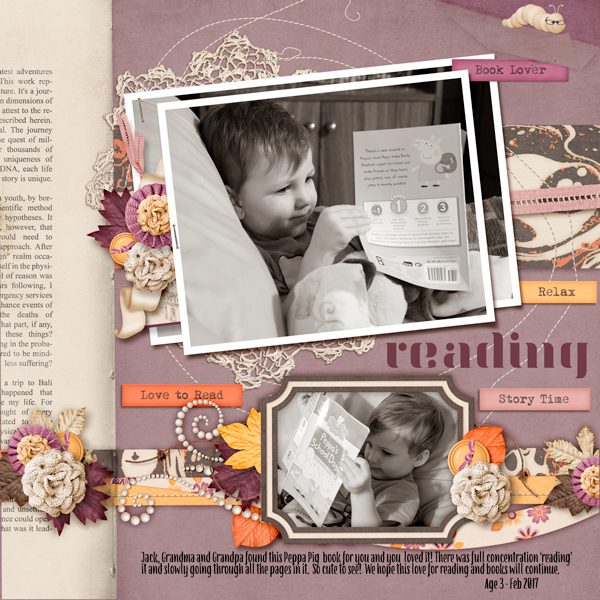 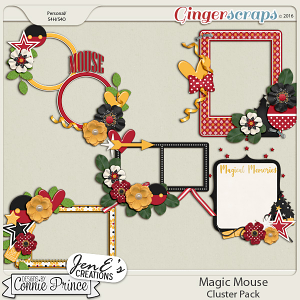 This super pack of clustered borders was made as part of my Read Hot & Cozy Collection. 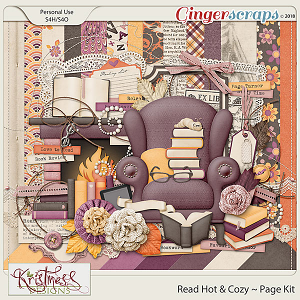 Think cozy and warm, snuggled up infront of the fire with a good book! 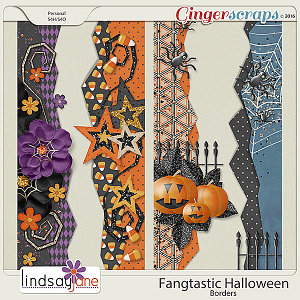 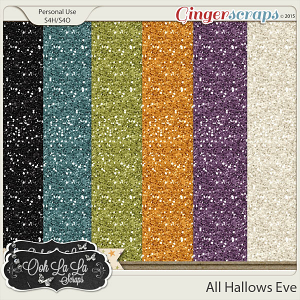 This collection is great for that, as well as lots of Autumn photos and much more!